Since version 4.9.6 WordPress includes 4 new tools for GDPR compliance. These are the result of WordPress developers’ effort to become GDPR compliant. Many of our clients have asked whether they need anything more than the GDPR features provided by WordPress. We decided to check to what extent these changes covering the GDPR requirements. 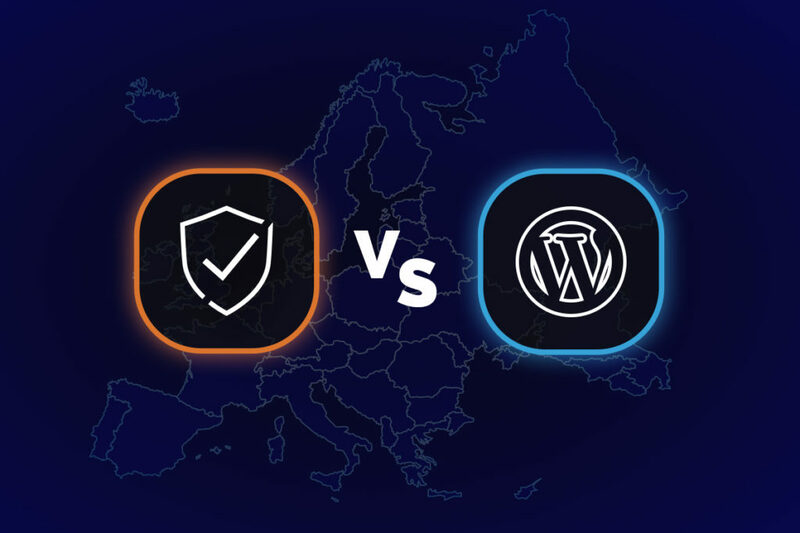 Below you will find summary of our comparative tests of WordPress core’s GDPR features and Ultimate GDPR Compliance Plugin. Opt-in Checkboxes – Comments and cookies opt-in checkboxes ensure you have permission to collect and store data provided by website visitors. Export Data – GDPR requires websites to provide users access to all of the personal data. This process usually involves users filling out a form to request data. The admin sends the confirmation request from a dedicated dashboard. Once the user confirms the request, the admin sends all the data in an email. The user can click on the link provided in the email to download the data. Delete the Data – Users can request erasure of all the information collected. The process is similar to the data export request. Users can submit the form to request deletion. The admin must send a confirmation request. Once they have permission, they must delete data. This form and system is also provided through the WordPress platform. WordPress covers most of the basics of GDPR so you can make your website compliant with the plugin. However, using alternative solution, you can take it a step further. Erase Data – We provide a ‘Right to Be Forgotten’ option with our plugin. 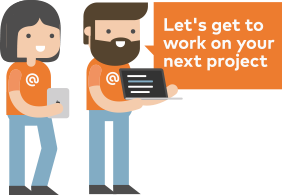 This allows users to make direct requests to erase They can do that through a dedicated form in their website. The admin can accept the request and carry out the action without any further requirements. Personal Data Access – This is the same option ‘Export Personal Data’ option. Users can request their information by filling out a single form. The process is simpler and less time consuming than the process required by the WordPress “Export Data” feature. Pseudonymisation – This option isn’t offered by the WordPress. Our platform allows you to encrypt all the information easily. This ensures the data is protected. Services Consent – WordPress offers opt-in checkboxes for comments forms. To comply with GDPR, all forms can only collect information if they have explicit consent. A website can have several forms and Ultimate GDPR can add opt-in check boxes to all. We cover 20 such forms integrations. Cookies – WordPress core doesn’t collect cookie consent, which means it is not fully compliant with GDPR. Our plugin automatically scans your website for cookies. These cookies are then grouped under different categories so users can consent to cookies they find acceptable. Our plugin informs users about cookies, gains their consent, record their consent, and inform them about changes in cookie consent. Breach Notification – This option allows admins to send out notifications to all users if there’s a breach in website security. Data Rectification – Our plugin allows users to edit any data collected by the website. All the data will be updated automatically. Data Portability – Users can request transferring data or downloading it at any time through the website. The information is provided in a portable, easy-to-read format. As you can see, Ultimate GDPR Compliance toolkit provides more comprehensive assistance for your GDPR compliance. It’s still possible to make your website 100% GDPR Compliant using basic WordPress core features, however it would require additional development, especially for Cookies management, Pseudonymisation and Breach notification. If you need All-in-One solution – the Ultimate GDPR Plugin will suit you better. Once the plugin is in place, your website is ready for EU audiences. GDPR stands for General Data Protection Regulation. It was implemented in May, 2018 and helps protect people’s privacy and control how companies process the information they collect. GDPR was implemented by the EU and affects nearly everyone across the world. If your website serves and collects data from EU citizens, you need to follow GDPR rules.